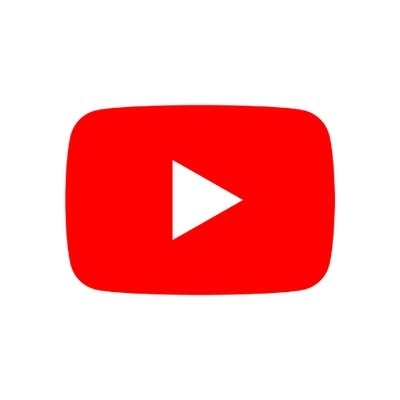 San Francisco July 12 (IANS) Google-owned YouTube is introducing a feature called "Copyright Match Tool" designed for YouTube creators who have problems with unauthorised re-uploads of their content. With the new feature after a new video is uploaded YouTube would run a scan to see if there is any other video that resembles the uploaded video very much or is the same and if there is a "match" it would appear on the "matches" tab YouTube wrote in a blog post on Thursday. "We ve been testing this tool with creators for nearly a year to make it safe and effective for the whole community " the company said. If in case a match of an already uploaded content is found the original uploader would have the option of getting in touch with the other creator or request YouTube to remove the re-uploaded content. "As this is a powerful feature we will monitor usage closely and will continue to expand over the coming months with the long-term goal of making it available to every creator in the YouTube Partner programme " the blog post added. "YouTube Partner Programme" lets creators with 4 000 watch hours in the previous 12 months and over a 1 000 subscribers monetise their content on YouTube.